Leading libraries, such as Chicago, Hartford and Fort Worth, have taken their summer reading programs to new heights, infusing them with STEM activities and leveraging community partnerships to expand their reading programs into learning programs. 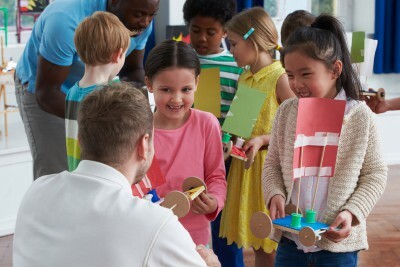 This shift is taking hold in libraries nationwide, with over 70% of libraries surveyed by the Urban Library Council indicating they offer participatory or hands-on learning activities. You may not have the resources to do a complete overhaul of your current program, and, frankly, you may not want to make big changes to the great program you’re already running. But, we do know you’re always looking for ways you can help curb summer learning loss and build a love of learning in your patrons. 1) A Little Math Adds Up! 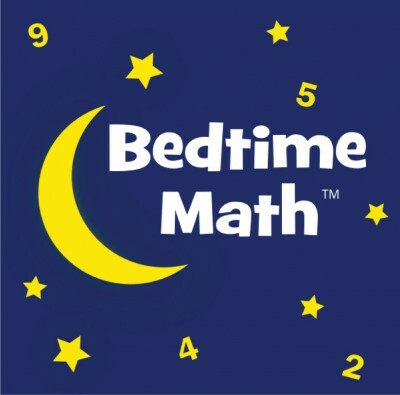 Introduce your patrons to the Bedtime Math app. This free app features engaging math problems for 3 different age levels and is backed by research that shows it significantly boosts kids’ math performance. You can also use the app to post math challenges in your library. Create a display titled “This Week’s Math Challenge,” and use the app to find a math problem to display each week (include one problem for each age group). Include a space for kids to write the answer to the weekly math challenge on their reading records, or provide slips of paper that they can write their name and answer on and deposit in a box for a drawing at the end of the summer. The more math problems kids complete, the more entries they will have. Read Pairing Math with Your Summer Learning Program by the founder of Bedtime Math to learn more ways to incorporate math into your summer program. Little learners will practice problem solving while building the pool noodle marble run from the Little Bins for Little Hands blog. The only materials you need are an open wall, inexpensive pool noodles cut in half, painter’s tape and marbles. Failure is fun as kids find new ways to adjust their marble run for the fastest, longest marble race ever! This activity from Playdough to Plato combines literature with a STEM lesson, and all it takes is some junk and a kiddie pool! Kids will become inventors and designers and learn how the engineering process works through trial and error. For a quick and easy introduction to acids and bases, try the Polishing Pennies experiment from PBS Kids. Read the comments below the activity to see how much fun kids can have experimenting with different liquids to polish pennies! You can also make STEM fun for the whole family by holding a STEM Family Night. 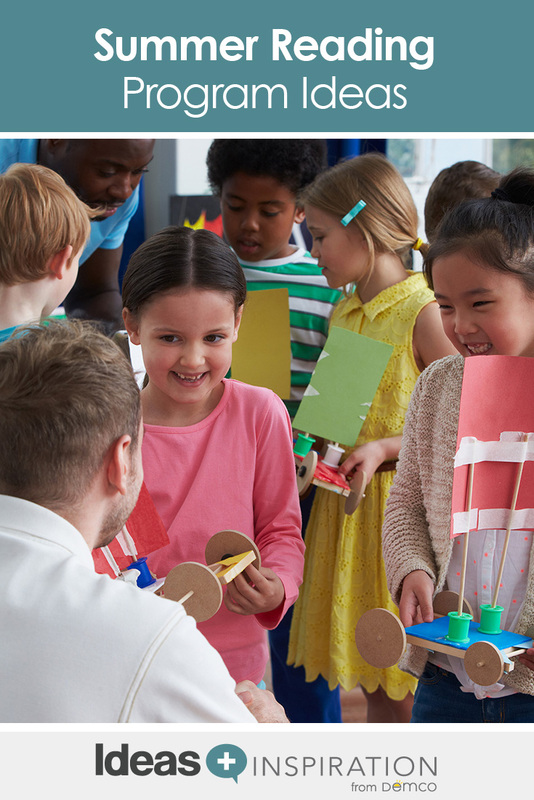 Introduce parents to fun, simple activities they can recreate at home with Terry Ehle’s tips for Easy and Inexpensive STEAM Centers for Your Library, and find more fun projects on Demco’s STEM Pinterest Board. Offer credit for not only the books kids read, but also for the extra challenges they complete or programs they attend. Have them track activities on their reading logs, create a custom activity log, or use program management software for logging books and activities and quickly see how many kids participated. Perhaps you’ve already formed partnerships with other organizations in your community, such as public schools, universities, technical colleges, museums, nature centers, health organizations or local businesses. Now is the time to expand your reach. 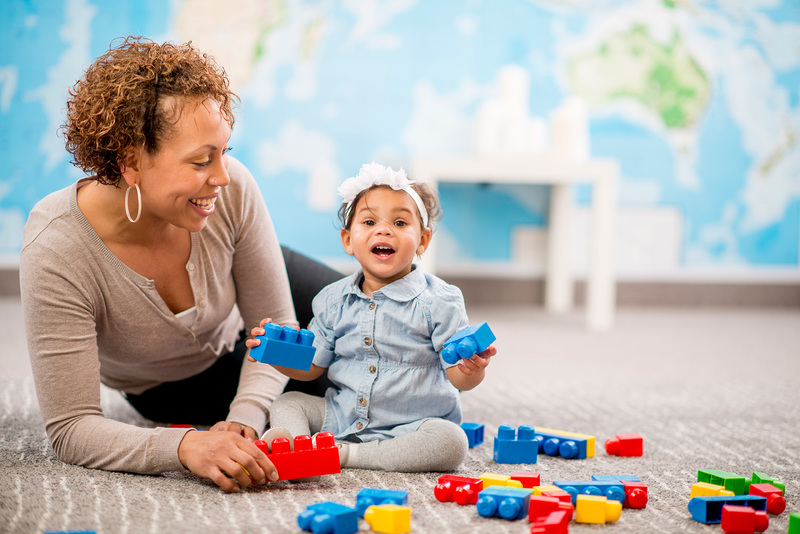 Make it a goal to reach out to one or two new community partners, learn about the children’s services they might already offer, and brainstorm collaborative programs with them. He sent a copy of the library’s strategic plan to dozens of local leaders and invited them to join him for a discussion of the document over a turkey sandwich lunch. He was surprised at the high caliber of feedback he received from this simple lunchtime meeting. The advice from the civic leaders served him well as he refined the library’s core mission and vision of developing young minds. They focused their efforts on kindergarten readiness and improving grade three reading scores. He then tied the library’s strategic mission to community-based outcomes rather than traditional library measures (Crane, 2016). It’s conversations like these that help to foster relationships and build partnerships — and can lead to unexpected results. You might be surprised at how eager other organizations will be to find mutually beneficial ways to work together when you take the initiative to make the first contact. Whatever new things you try for your next summer reading program, whether you fail or succeed, you’ll learn from the experience and you’ll discover new ways to serve children, literacy, and learning in your community. If you’re looking for more inspiration, check out our our Summer Library Program Boards on Pinterest.